We strive to make our rebuilt pool and spa pump motors look and run good as new or better. 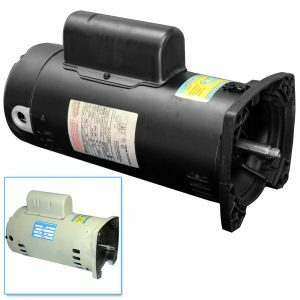 Founded in 1982, we proudly recondition more swimming pool pump motors than any other shop in Arizona! Why? Consistency. All of the motors are completely stripped down, hi-potted, re-insulated, new bearings installed, thoroughly tested, and finished with a fresh coat of paint with accurate labeling to finish off our masterpiece. They do not leave the store unless they run perfectly! Please view our selection of 48Y/56Y Square Flange motors. 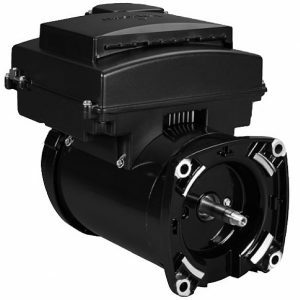 We also have most 56J C-Face motors available by request (Hayward Super Pump, Northstar, Etc. ).